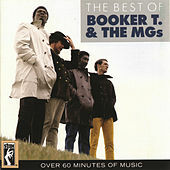 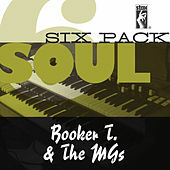 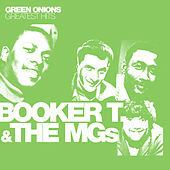 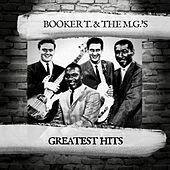 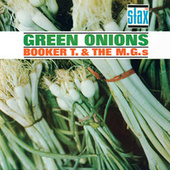 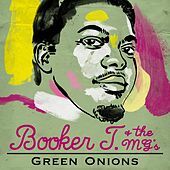 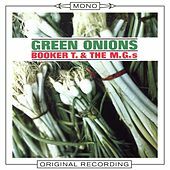 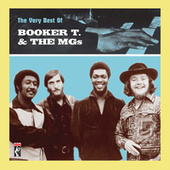 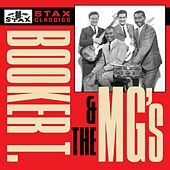 The world's greatest and tightest backing band, Booker T and the MG's began as the in-house band for Stax Records. 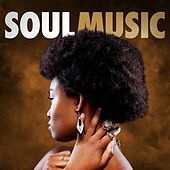 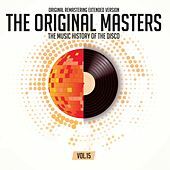 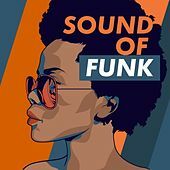 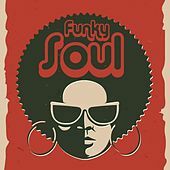 Performing on over 600 of that label's releases, they virtually defined classic soul music as we know it today. 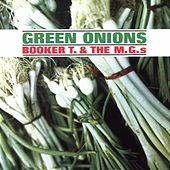 The streamlined, uncluttered guitar work and no-frills drumming is best exemplified on tracks like "(Sittin' on) the Dock of the Bay" and their own eternally fresh "Green Onions." 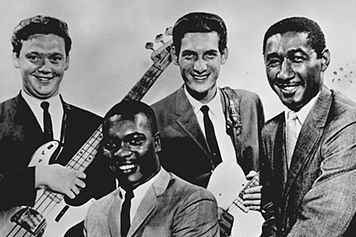 Unique in setting an example of racial harmony in a time of turbulence, the quartet continued breaking ground up until the mid-'70s. 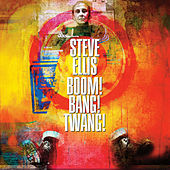 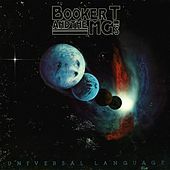 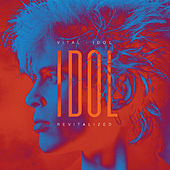 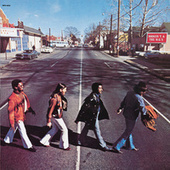 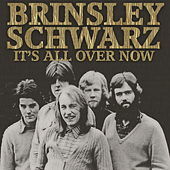 Records like "Melting Pot" predated Acid Jazz by about 20 years, while their cover of Abbey Road in its entirety showed they had a sense of humor. 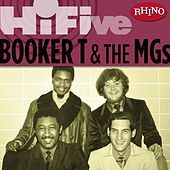 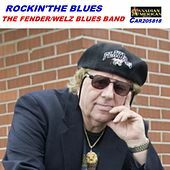 Surviving the untimely death of drummer Alan Jackson, Booker T., Steve Cropper, and Donald "Duck" Dunn continue with their prodigious output, dignity intact (save for that Blues Brothers 2000 debacle).